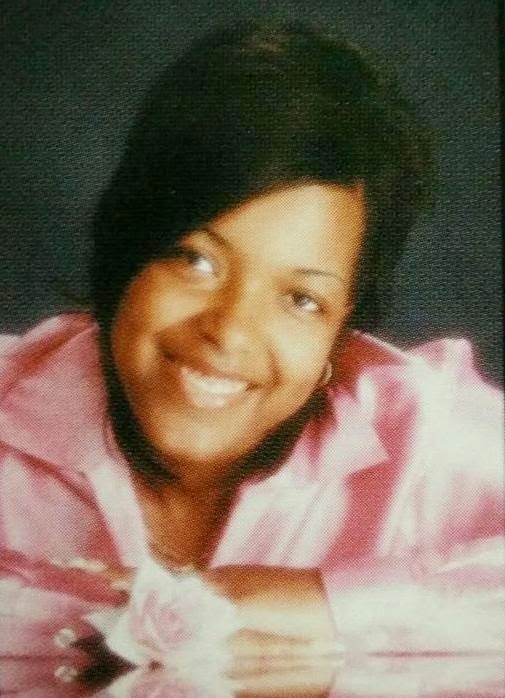 Texas Presbyterian Hospital healthcare worker, Amber Joy Vinson, has been revealed as the 2nd Ebola patient who flew from Cleveland to Dallas on Monday. She was one of those who attended to Liberian Thomas Eric Duncan at the US hospital. Her photo was just released but they have since said anyone who was in the plane or came into contact with her should not be worried because she had no fever, and wasn't vomiting.